Circularity Capital is a specialist private equity firm founded to Deliver Value For Investors From The Opportunities created by the circular economy. We use the circular economy as a framework to support investee businesses decouple their growth from resource constraints, enhance resource productivity and drive competitive advantage. Our team has specific expertise and a powerful network in the circular economy which we use to identify, source and secure proprietary investment opportunities and add value to portfolio businesses through access to talent, market information and new business development opportunities. Our investors include financial institutions, global corporations and leading family offices. At the heart of Circularity’s ability to create value for investors is its focus on combining specialist expertise in the circular economy with institutional quality private equity experience. Our Responsible Investment Policy. Ian has three decades of experience in finance, private equity and investment management. Ian is a member of the Investment Committee and part of the investment management team at Circularity Capital. Ian also chairs Circularity Capital's Investment Committee and is a board representative for Winnow Solutions. Ian started his career at 3i Group in 1987 becoming Chief Investment Officer in 2009 with responsibility for managing £10 billion of assets across Europe. He has a diverse range of global equity and debt investment experience that includes the infrastructure and alternative energy sectors and was also a member of various of 3i Group's executive and risk management committees, including the Executive Committee, Investment Committee, Risk Committee and Conflicts Committee. In 2012 he set up the UK Green Investment Bank and was the Chief Investment Officer through 2014. Since inception the bank has mobilised £5 billion into the UK alternative energy sector. David has spent over 13 years working in a number of senior positions within venture capital and private equity. David is a member of the Investment Committee and part of the investment management team at Circularity Capital. David leads Circularity Capital's due diligence activities and is a board representative for Grover. David was previously one of the founding members of the £480m private equity portfolio manager, Caird Capital, where he had direct responsibility for the investment management and divestment strategy for a portfolio of investments. 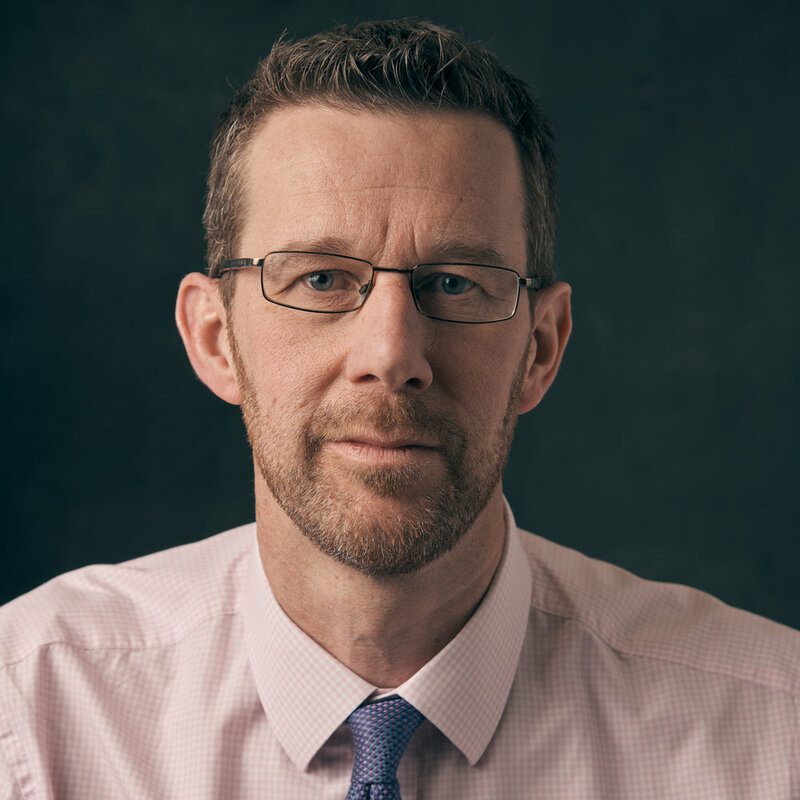 Prior to Caird, David worked as a senior member of Bank of Scotland’s Integrated Finance Team (BoSIF) and also as an Investment Director with Botts & Company. Through the course of his roles at Caird, BoSIF and Botts, David had direct responsibility for the origination, execution, investment management and/or divestment of 18 mid-market investments. Prior to his work as an investor David spent 5 years as a corporate finance adviser focused on the UK SME market. David is a qualified CA with very strong analytical skills and direct experience of representing investors at numerous investee company Boards. David also has direct executive and non-executive director experience with a portfolio of UK SMEs. Andrew has more than 10 years experience in the finance and investment industry. Andrew is a member of the Investment Committee and part of the investment management team at Circularity Capital. Andrew leads Circularity Capital's work in origination including initial interaction with prospective investee management teams. Andrew is also Head of Compliance. Andrew began his career in the London M&A team at Société Generale. Focusing on the energy, transportation and infrastructure sectors, he built valuable relationships with key industry players across Europe. In addition, Andrew gained valuable experience in the debt markets whilst in New York, where he was part of a leverage finance team working with US based private equity clients financing mid-market deals. In 2010, Andrew left Société Generale to join the leading energy and utilities advisory team at UBS. Whilst there, he provided strategy advice to major UK and European utilities. In 2011 Andrew left UBS to take on a role with Foresight, a leading private equity and venture capital manager focusing on SMEs. Capitalising on his strategic advisory, M&A and financing skills Andrew has successfully led several UK SME deals in a number of sectors, including plastic recycling and solar generation. Jamie is the former CEO of the Ellen MacArthur Foundation, a global hub for circular economy innovation. Jamie is a member of the Investment Committee and part of the investment management team at Circularity Capital. Jamie leads Circularity Capital's work in connecting investee management teams to new business development opportunities in the circular economy. Jamie is also head of Investor Relations. Jamie has developed a deep understanding of how the circular economy drives value, working with a number of the world’s leading brands to support them in successfully deploying circular business models. Jamie has also been instrumental in developing and launching the Circular Economy 100, a platform for multinationals, SMEs, academic institutions and municipalities to capture the commercial opportunities of the circular economy. Jamie has a proven track-record in building and growing European SMEs both in his role at the Foundation and prior to this at B&G, a leading UK SME and manufacturer of instrumentation and navigation systems. 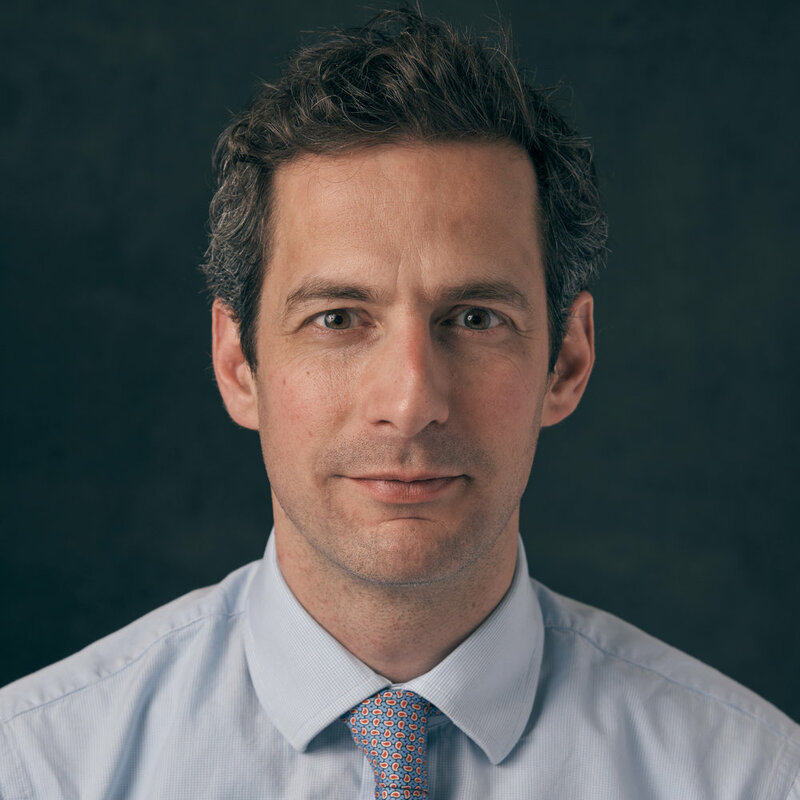 Jamie is a business fellow of Oxford University’s Smith School and has contributed to a number of forums on the circular economy including at the World Economic Forum and the European Commission Resource Efficiency Platform. Jenny Boyd lead’s Circularity Capital’s finance and compliance functions. Jenny is a Chartered Accountant with more than 20-years of post-qualified financial experience. Previously Jenny was head of Private Equity at NCM fund services and prior to this held a number of finance and strategy roles with Royal Bank of Scotland. Arjune is a member of the investment team at Circularity Capital, working on origination and investment due diligence. 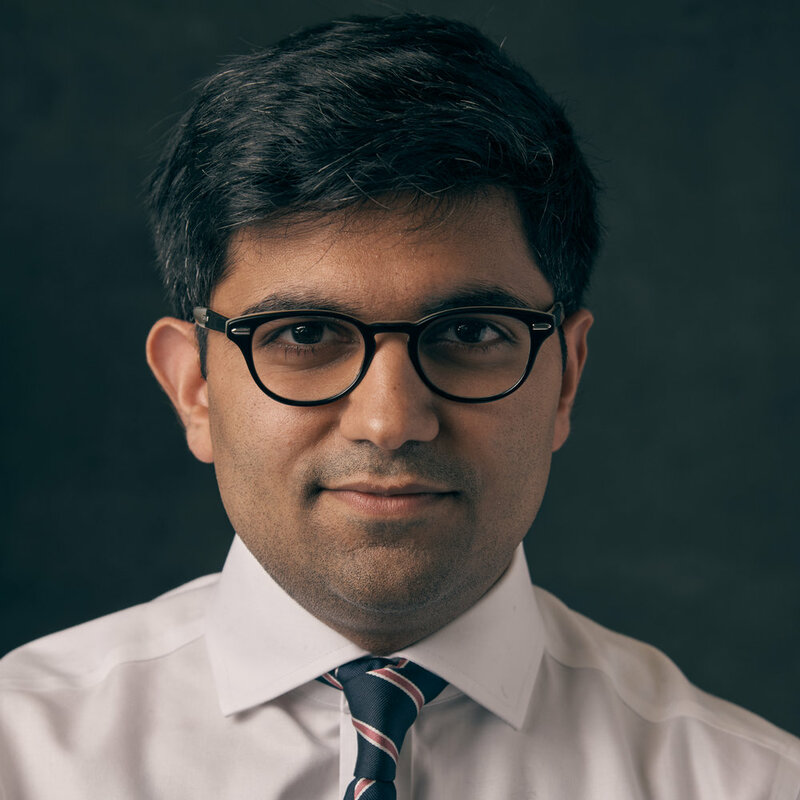 Prior to joining Circularity Capital, Arjune spent four years at Sustainable Ventures in London where he was responsible for their sourcing and due diligence operations. Arjune previously held roles in natural resources private equity, and environmental policy. Arjune holds an honours BA and MSc from Johns Hopkins University, and an MPhil from the University of Cambridge. Each of his three degrees focused on the intersection of the environment, mathematics, and policy. Nikki manages Circularity Capital’s circular economy network to support origination and insight. Nikki previously worked across business development and sustainability management roles at the LED lighting company, Tala. Nikki holds a Bachelor’s Degree in Biochemistry from Imperial College London and a Master’s Degree in Plant Biology from Pennsylvania State University. Shauna has experience in working to support businesses develop their administrative capabilities and processes in Canada, Ireland and the UK and holds a Bachelor's Degree in Business, Management & Marketing from Limerick Institute of technology. Circularity Capital is supported by a General Partner Advisory Committee which provides strategic advice and guidance, in addition to expanding Circularity Capital's network. He is responsible for initiating and driving strategic programs and transformation initiatives across Philips Innovation, Strategy, Design and IP&S. In addition to this, as global leader of Philips Sustainability function, he focusses on strategy and policy development to realise the organization’s sustainability program. Robert is passionate about the potential for innovation to address sustainable development challenges and to create long term value for society and has been instrumental in Philips's role as a pioneer of circular economy design and business models. David has recently retired as Chief Executive of SL Capital Partners, a fund of funds manager, located in Edinburgh and Boston, USA. David has 33 years of private equity experience commencing with 3i in 1979 and including 7 years with the Abu Dhabi Investment Authority where he was responsible for establishing and developing the private equity programme. In 1998 David set up Standard Life’s fund of funds business. David led the partial buyout of SL Capital Partners from Standard Life in 2007 when the executive partners acquired a 40% ownership share. While at Standard Life David also led the creation of Standard Life European Private Equity Trust Plc, a fund of funds structured as an investment trust and listed on the London Stock Exchange. David has served as an executive and non-executive director on a range of company boards and on the advisory boards of a number of leading private equity groups. Sonia leads on the energy portfolio and China strategy for the Children’s Investment Foundation Fund (CIFF). Prior to CIFF, Sonia acted as COO of a start-up company with a mission to connect Africa to the green energy economy by developing high-quality biomass supply chains deriving from existing plantations in West Africa. Previously, Sonia worked at EcoSecurities, one of the largest carbon offset project developers in the world, from its start-up phase through to its acquisitions by J.P. Morgan & Chase in early 2010. During a seven year period at EcoSecurities she held the position of US Country Director based out of New York and before that Global Head of Origination managing 20 local teams on five continents. In 2009, Sonia was named a World Business Council for Sustainable Development Future Leader and in 2014 a World Economic Forum Young Global Leader. 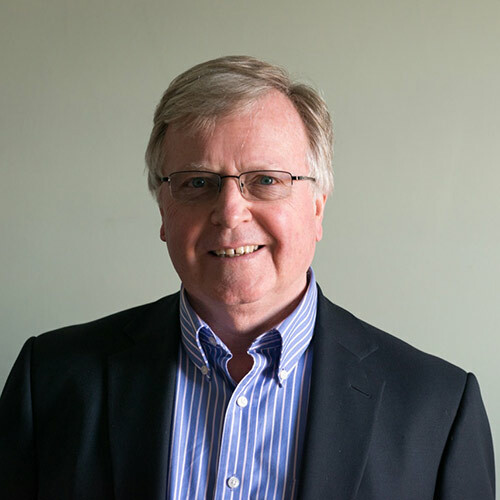 Brian is a seasoned private equity investor in small-mid-market SMEs, having spent over 25 years in private equity with Charterhouse, Royal Bank of Scotland and Dunedin. He has wide experience of investing in private companies and investment portfolio management, sitting on numerous investee company boards. He was formerly manager of a quoted investment trust and a member of the steering committee of LPEQ, the listed private equity group. A chartered accountant, Brian now advises a number of private companies. Philipp has over 25 years of investment experience and currently works for FundSmith, with a focus on investor relations in Central and Northern Europe. Prior to his role at FundSmith, Philipp spent 15 years as CEO of EIM, a specialist fund of funds group managing bespoke hedge fund portfolios. Philipp ran the asset management department of a multi-family office (now called Holbein Partners) and spent 7 years in the UK and Switzerland for Swiss Bank Corp in private banking and M&A. Previously he worked for Carnegie International responsible for Corporate Finance operations in Spain & Italy. Alison is Managing Director of Toniic Europe, having previously led business development at the Social Stock Exchange in London since Its launch in 2013. She developed the SSE community of investors; working with institutions, family offices, private banks and the retail investor. Throughout her career Alison has worked across multiple industries and geographies with companies of all sizes and stages of development. 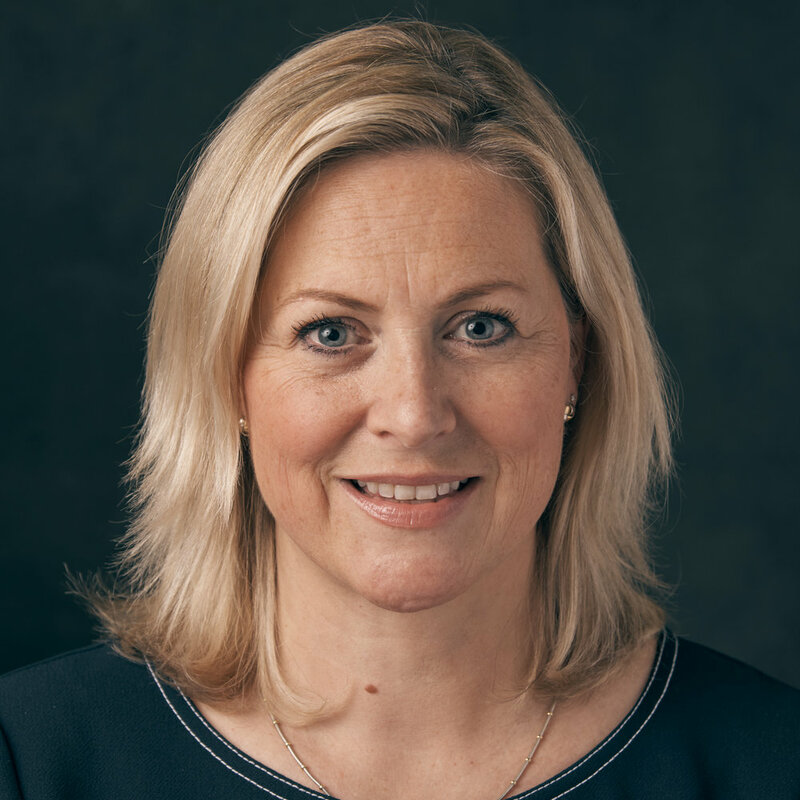 Alison started her career in the Corporate Advisory team at Deutsche Bank and prior to joining the Social Stock Exchange, she was one of the founders of Four Elements Capital a corporate finance advisory business working with entrepreneurs in environmental and social impact sectors.